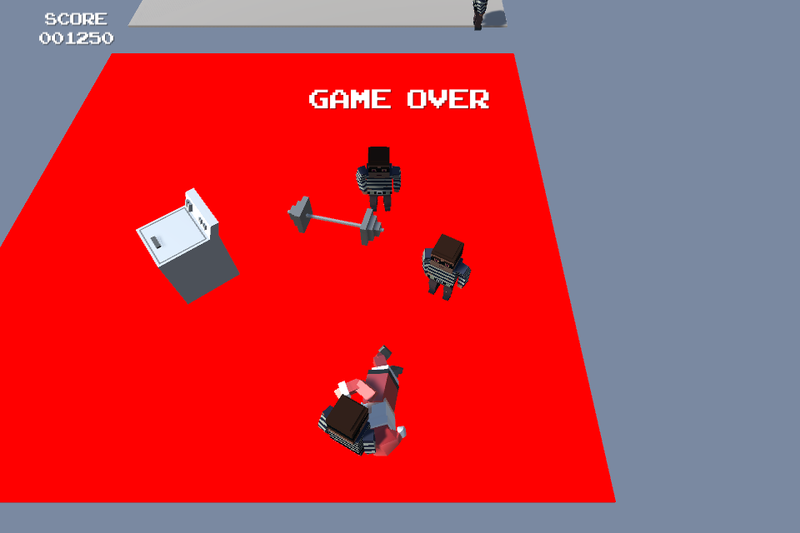 In Santa's Run, you control Santa via the Gamepad (Left Stick) or WASD / Arrow Keys on the Keyboard to run up as the floors are turning red (pink in the web version) before disappearing altogether. 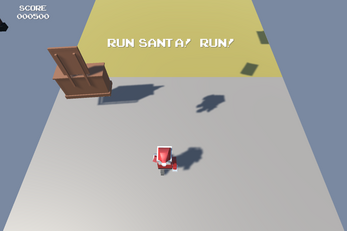 As Santa you can also jump using the A button on the Gamepad or Space key on the Keyboard. Watch out for the Furniture, Falling Christmas Trees and Robbers!!! Watch out for the Robbers, when they see Santa they see red!!! 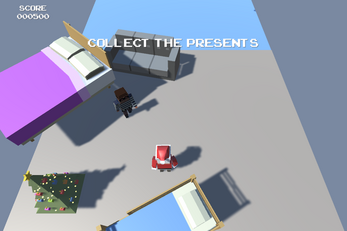 White Present is worth the most. Yellow the least.